Here Is A Great Deal For You 6Speeder's Brought To You By Pelican Parts! 20% OFF Dr. ColorChip Paint Correction Kits! Make those unsightly paint chips disappear in three easy steps with a Dr. ColorChip Paint Repair Kit! Each kit features paint that matches your factory paint perfectly and the best part is, the application process is extremely simple! 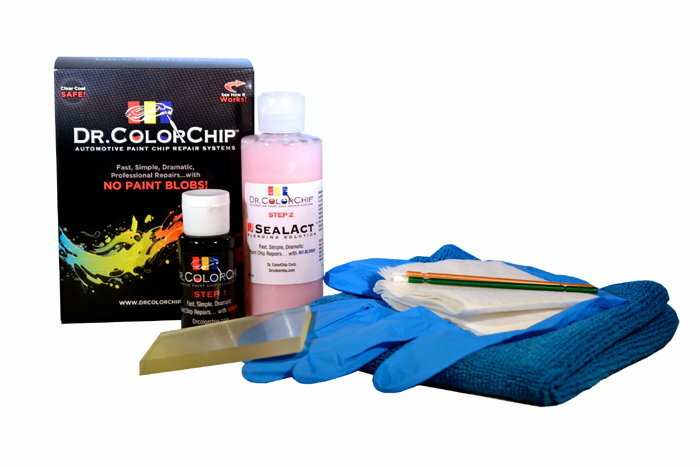 Quick Reply: Memorial Day Weekend: 20% OFF Dr. ColorChip Paint Correction Kits At Pelican Parts!